It is possible that building a new airport would be easier than the job Gatwick Airport faces. After 20 years of underinvestment by previous owner BAA, the airport needs a complete technology facelift. The chief information officer at the company is looking for both a team and a set of IT companies who can help him do this. Of the 133 systems at Gatwick, all but two need to be replaced or need changes of some sort. About half of them will be cloned from BAA’s systems and re-installed, but the other half will need to be rebuilt or replaced. Over the next 18 months, IT staff at Gatwick need to separate the technology from Heathrow systems, on which it depends at the moment, at the same time as working out what they want to improve. 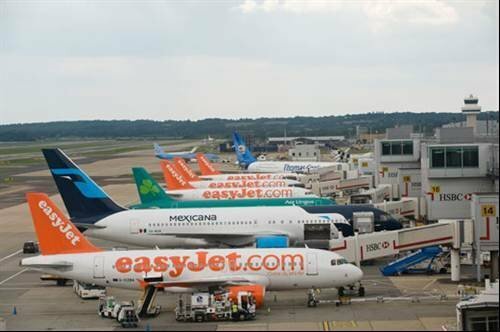 Gatwick Airport was recently sold to Global Infrastructure Partners, which is planning an overhaul of the entire operation. Technology will be a big part of that, with nearly all the systems needing attention.